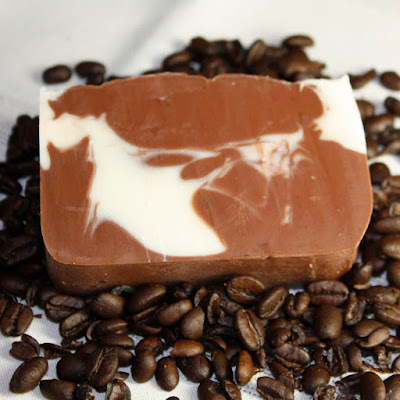 A warm and inviting coconut scent will draw you to this soft, pleasant bar while reminding you of a tasty tropical drink. 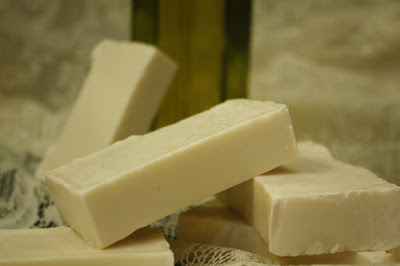 With just a hint of almond oil and shea butter this bar will give you a gentle and luxuriously clean finish. It is great for body and hands leaving you daydreaming of the warm beach and sun. Also good for face for those with oily skin. Here is our take on a popular beautiful and warm scent that has notes of amber, vanilla and a hint of sandalwood. The bar is made with coconut, olive, palm, and avocado oils for a refreshing and nourishing clean. 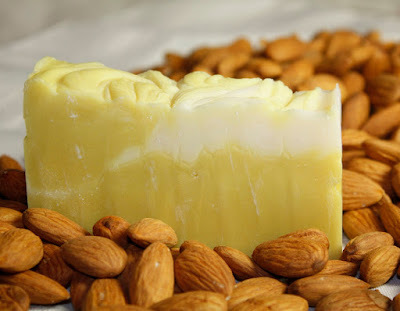 Added mango butter, this soap leaves your skin feeling rejuvenated and moisturized. 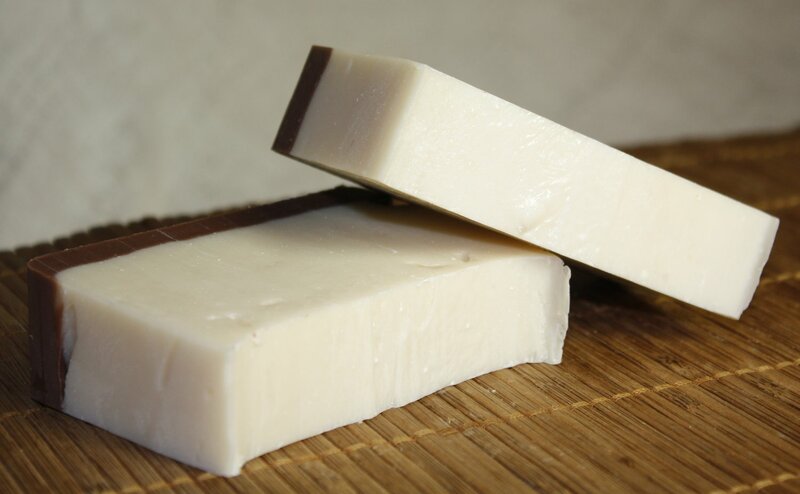 With a scent that lightly lingers, this bar is perfect year-round. 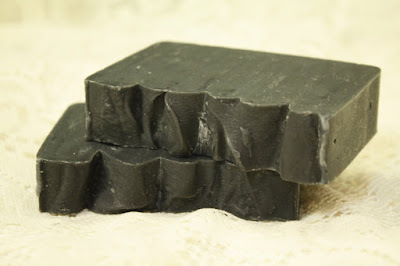 This soap is perfect for those who want a light scent that doesn’t linger. 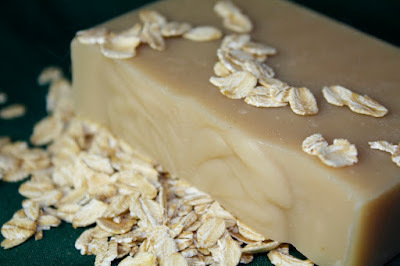 The oatmeal acts as a moderate exfoliant that leaves your skin feeling smooth and fresh. 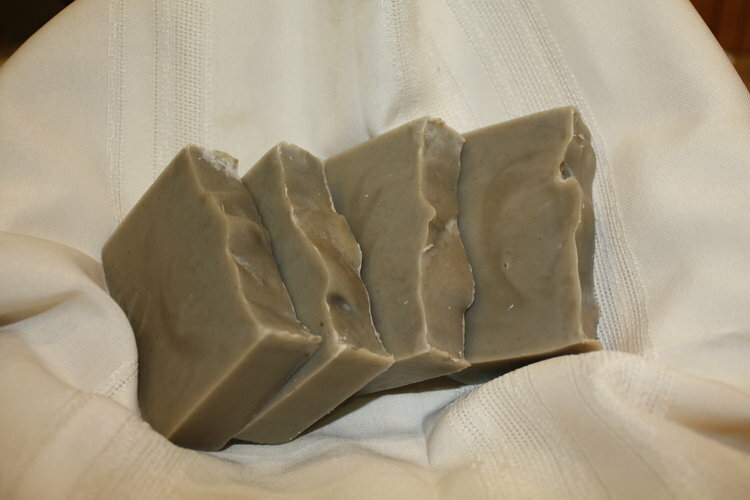 Made with a balanced formula that provides you with a long lasting clean feel. 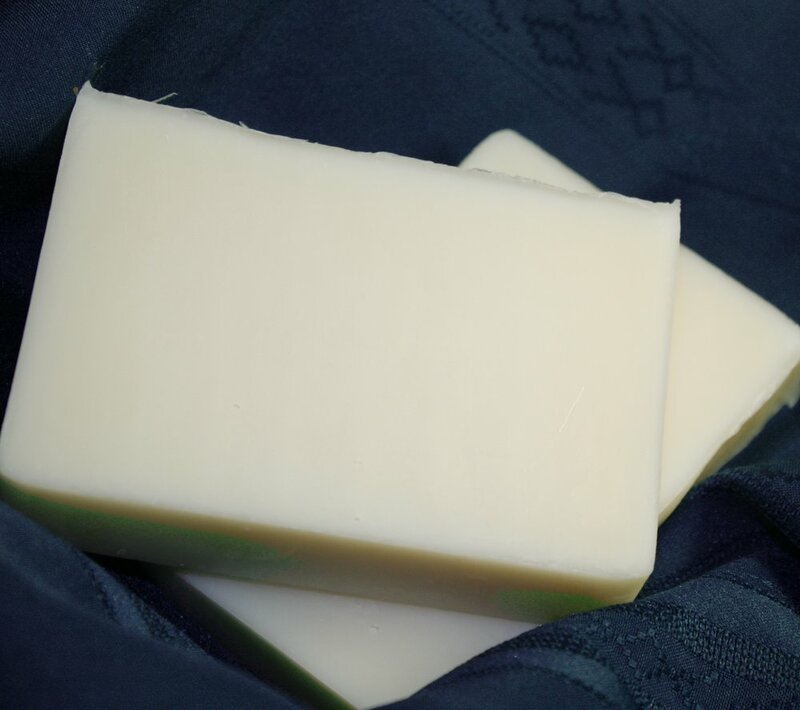 Perfect for face, body or hands this creamy bar will be a staple in your bathroom. 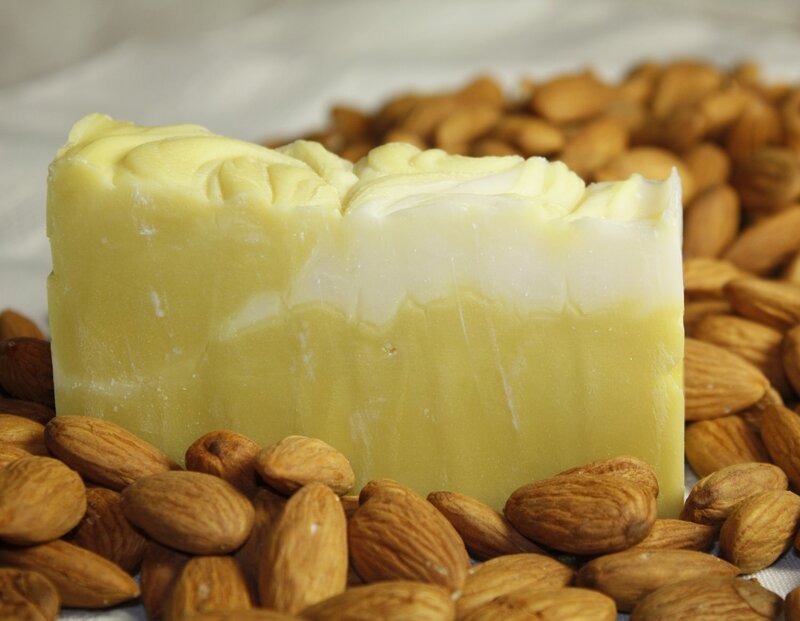 As sweet almond meets cream, this luxurious bar has a rich almond scent that is reminiscent of an Italian pastry. 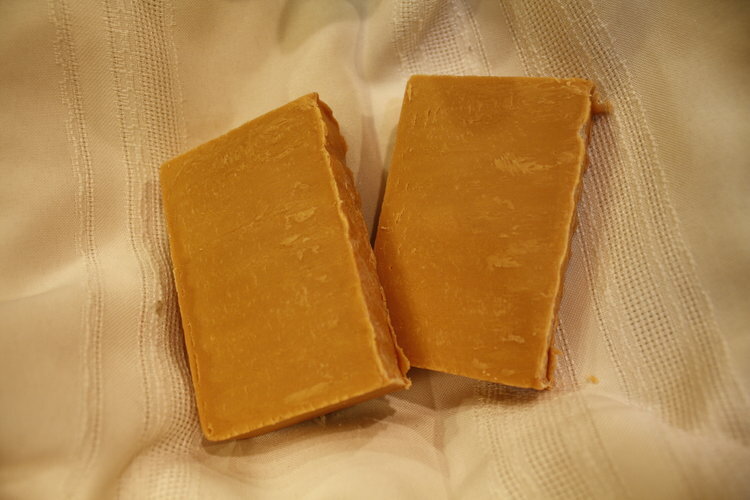 High in shea butter and sweet almond oil, it has a high lather and a creamy finish making it the perfect body bar. Also great for hands and face, this warm and comforting soap leaves a mild lingering scent. The perfect bar for everyone! 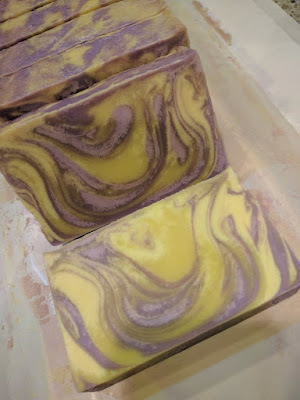 It is a well-balanced swirl of yellow lemon and purple lavender showcases a bright and floral scent. 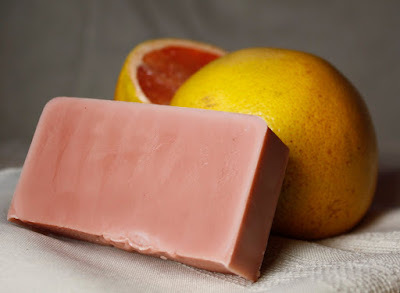 Delightfully refreshing bar of soap that is both fresh and calming. A happy scent to brighten your day. 100% natural made with lavender and lemon essential oil.